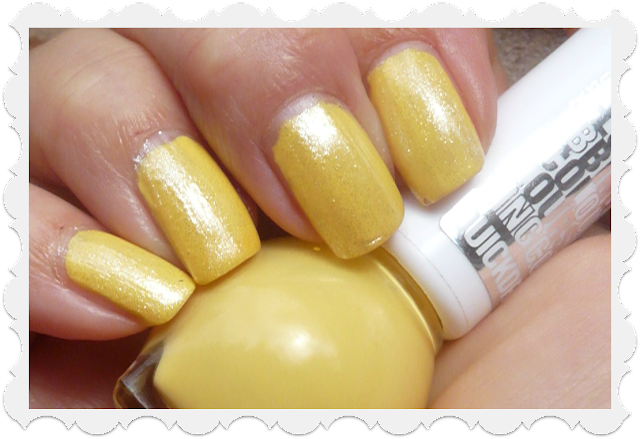 Nails and beyond: Bring me sunshine! And lo - the sun shone! Running rings round myself now!